More great new products in stock! We’ve got some exciting new products in stock from big brand names – Klipsch and Puma. 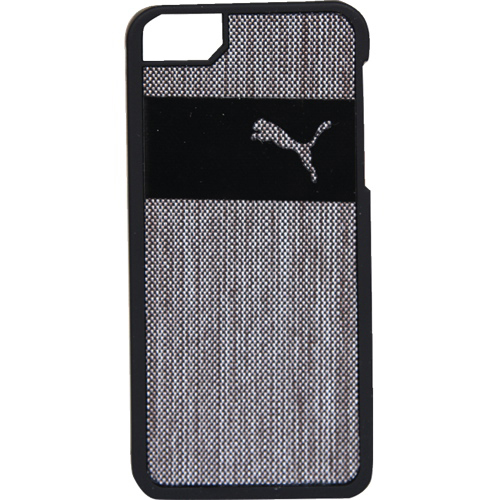 Now available to buy from our website – very stylish iPhone 5 Cases by Puma. Introducing the Engineer Collection and the hardshell Monoline collection. 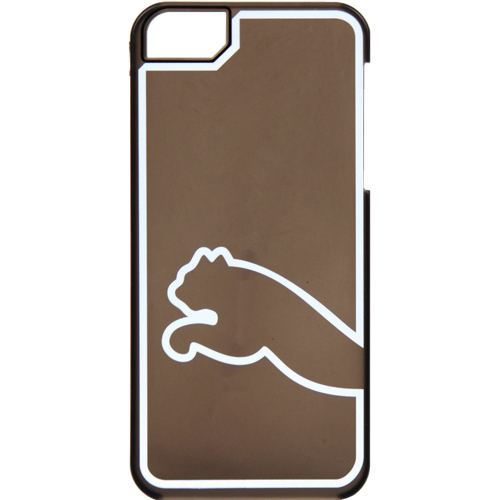 Bring your BFF everywhere with PUMA’s Engineer Collection of iPhone 5 cases. It’s a super-sleek and stylish hardshell protective shield with a soft fabric inlay. This case is not only sturdy and style conscience, it also offers easy clips on installation. Then there’s the PUMA hardshell Monoline collection of iPhone 5 cases. These are designed to take care of your phone no matter where you take it. It’s a snap-on translucent case that gives you good-looking and durable protection. This sturdy and stylish case with its raised monoline logo, also boasts a soft fabric inlay for that extra bit of protection, as well as easy clip-on installation. 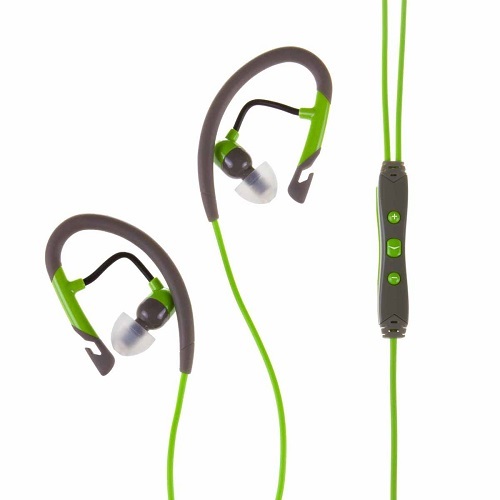 Add a soundtrack to your soul with the A5i Sport headphones. A lightweight, flex wire design keeps Klipsch’s comfort-fit oval ear tips secured, so you can keep pace and stay connected with the performance. Music and voice control stays in one place with a unique, slim 3-button remote featuring clothing clip and directional mic for hands-free phone calls on your favorite Apple devices. New Google tool lets users decide what happens to data after death. More new products in from more great brands – you won’t find a wider choice anywhere else!